A long summer here in Orland Park definitely puts your air conditioner to the test. Before you shift your focus from cooling to heating this fall, make sure you square away your air conditioning unit and get ready for next year by getting any repairs you may need done. Service now can save you a headache in the future. If you need reliable air conditioning repair in Orland Park, contact our team at Johansen & Anderson Inc. for comprehensive service. Are You Not Getting Enough Hot Water from Your Water Heater? If you are constantly taking lukewarm showers, it’s because you are not getting enough hot water from the water heater heater. 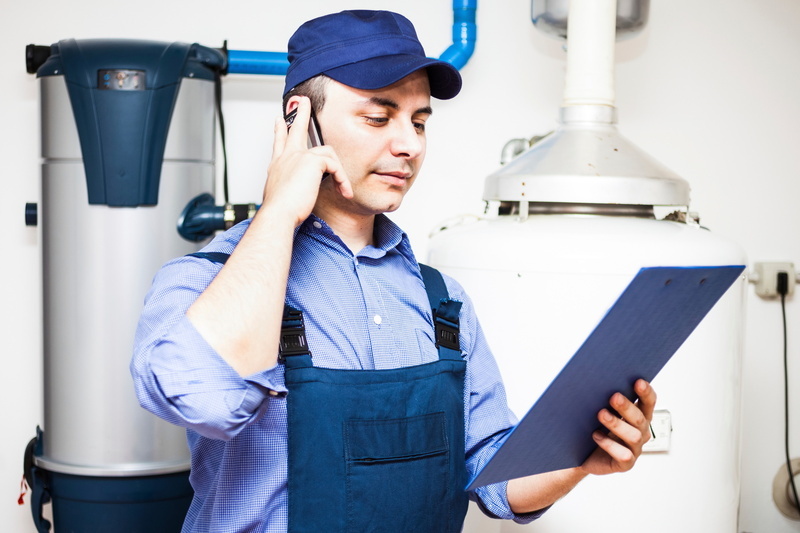 Water heater issues are frustrating because they have a multitude of causes. It’s a huge inconvenience for everyone in your home. If you’re getting frustrated with a lack of hot water, call on our team at Johansen & Anderson Inc. for water heater repair in Joliet, IL. Posted in Water Heaters | Comments Off on Are You Not Getting Enough Hot Water from Your Water Heater?